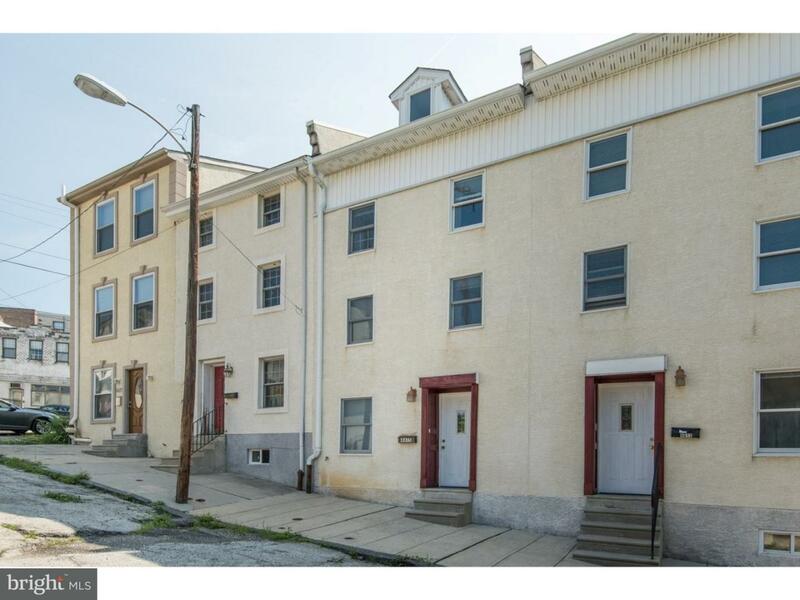 Off street parking in Manayunk!!! 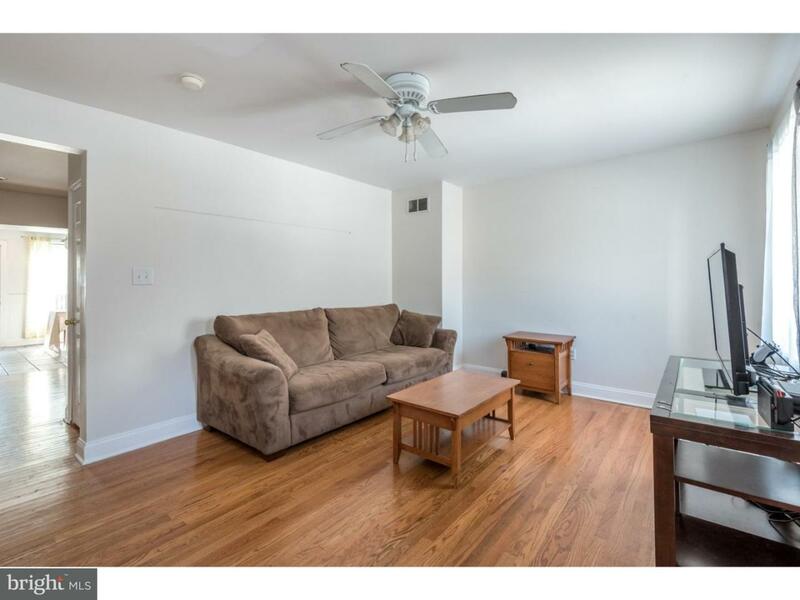 Welcome home to this modern 3 bedroom, 2 bath twin that offers a bright sunlit first floor. Enter into the spacious living room with hardwood floors then into the over-sized kitchen with wood and industrial metal cabinetry, edgy pendant lighting, custom tile floor and access to the rear patio and yard. Upstairs is the first bedroom, a full bath and laundry area. On the third floor, you'll be met with two additional bedroom boasting lots of closet space. The unfinished basement will give you the opportunity to use your imagination, you can complete this space to be used as an additional family room or office. 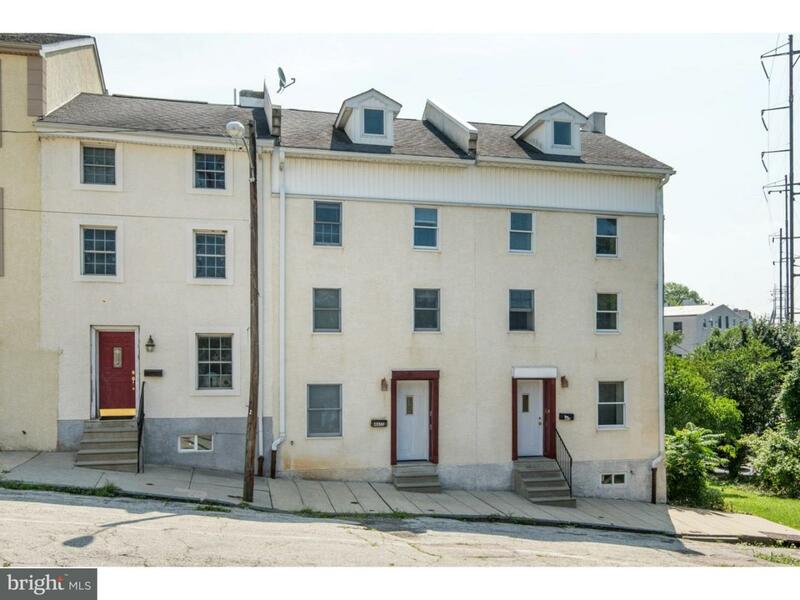 This home comes with a deeded parking space out front and is in the ideal location close to shopping, bars, restaurants, hiking/ biking trails, and Septa Regional Rail and bus line. 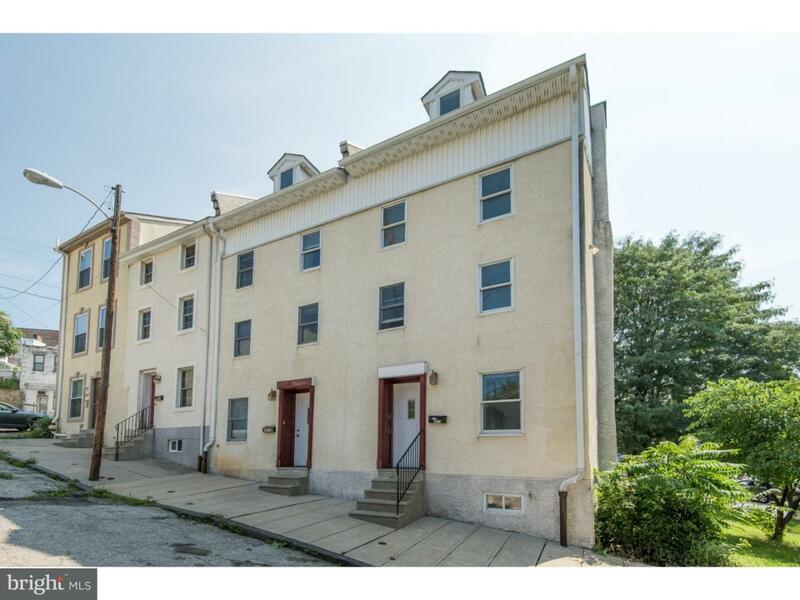 Schedule your showing to today for a chance to live and own in this great Manayunk location. Sellers are also selling the home next door (4613) if you're an investor looking for two great rentals. The home features one car parking in front of the house by way of prescriptive access of ~Old Little Umbria Street~ which is no longer in use. Owners of this street have access of this space but it~s maintained by the city of Philadelphia.